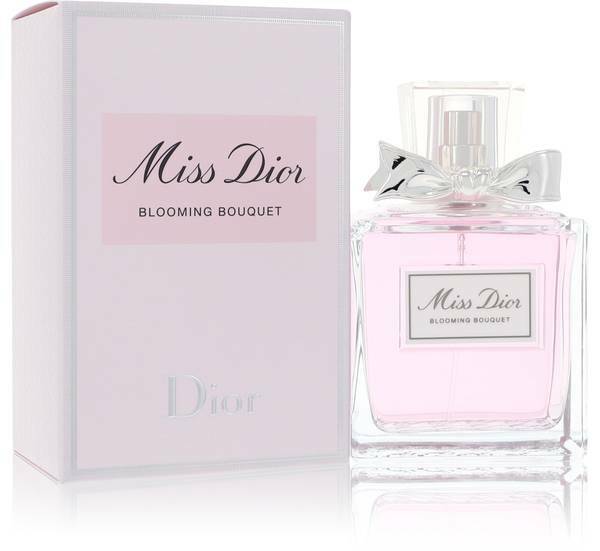 Hey everyone it's Nicole and today we'll be talking about Miss Dior Blooming Bouquet by Dior. Besides this adorable packaging, this soft, feminine fragrance is perfect for young women and girls who want something classically floral. The floral notes of peony and rose beautifully balance with a faint fruitiness and a base musk. 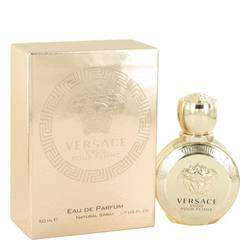 It works well as a daytime fragrance and given that it hangs close to the skin, is perfect for situations where you are in close contact with people. That's all for today but remember to follow FragranceX on Twitter, Instagram, Facebook, and subscribe to our YouTube channel. 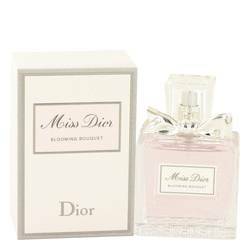 Miss Dior Blooming Bouquet Perfume by Christian Dior, Miss Dior Blooming Bouquet is reminiscent of the arrival of spring . 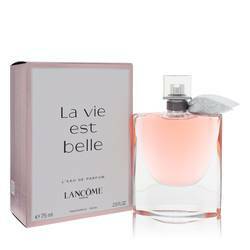 With delicate, floral notes, it is a soft and feminine essence. 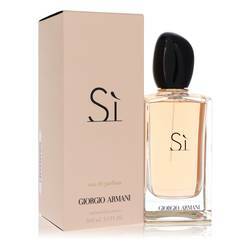 Its top notes of Sicilian mandarin create a union with middle fragrances of peony, damask rose, apricot and peach. The fruity scents complement the floral tones, accentuating the silky fragrance. 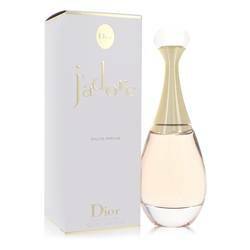 Then, to finish off the perfume, Dior wraps it up with a velvety white musk. This scent is perfect daytime wear. 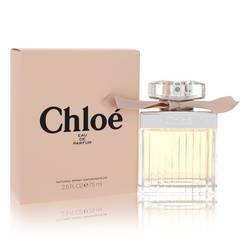 From Read More Read More picnics to days spent on the beach, this perfume is an outdoor fragrance that stays with you. 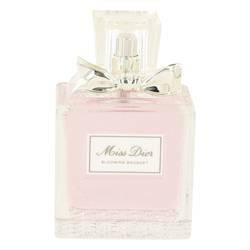 Released by the famed house of Christian Dior in 2014, this perfume will linger all day long. The bottle is an elegant clear glass with a decorative silver ribbon at the top. The perfumer behind the fragrance is Francois Demachy. 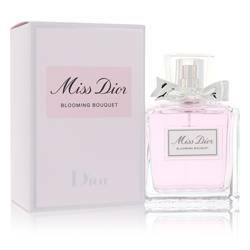 As a perfumer and creator for Christian Dior since 2006, he does his best to represent the bold and creative spirit behind Dior perfumes. All products are original, authentic name brands. We do not sell knockoffs or imitations.